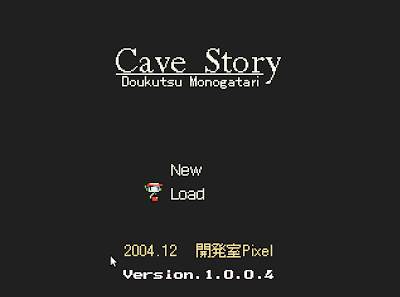 Cave Story is one of the most popular and highly addictive adventure game made by Japanese developer Daisuke Amaya. Originally developed for Windows, the game has been so popular that it has been ported to a number of systems that include a Linux port also. 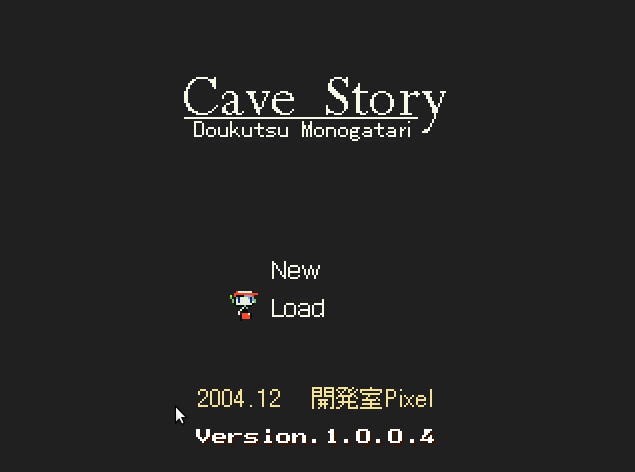 Just 1 MB in size, the game lasts for about 6-10 hours. Graphics are 8 bit style and soundtrack is good that brings old school nostalgia but what makes it unique is its immersive gameplay. The game has lots of role playing elements that include collecting weapons, upgrades, levelling up your guns, interacting with NPCs etc. The story is quite good with many hilarious moments.